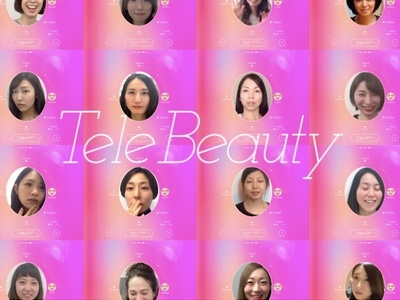 Shiseido has launched the Facial Expression Project in a bid to ‘liberate women to show their intrinsic rich facial expressions’. The multinational said the initiative was launched due to research revealing that almost 50% of women tried not smile broadly in photos because of the wrinkles produced. 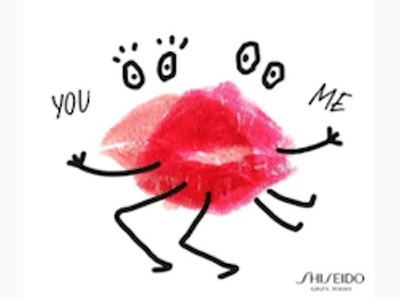 As part of the project, Shiseido will launch a number of retinol products based on its findings that the active ingredient has a key role to play in reducing the appearance of wrinkles. The Elixir Superieur Enriched Wrinkle Cream S (quasi drug), launching in June, is the first product to be debuted as part of the initiative. 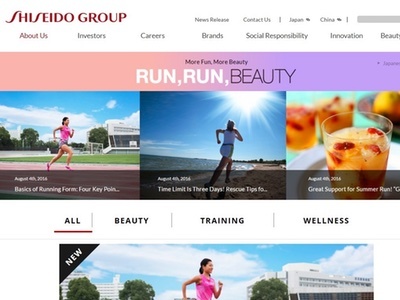 Although the project is an attempt to improve signs of ageing, Shiseido expressed that wrinkles are "not necessarily bad" and it proposes that consumers "age gracefully". 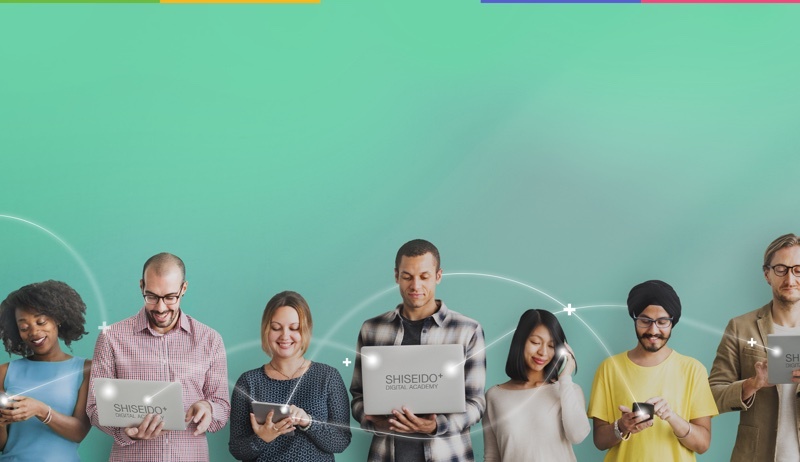 A dedicated website has been created informing consumers of the research behind the initiative as well as an e-commerce platform. Consumers will also find in-store campaigns and a TV commercial featuring six local actresses: Anne, Yuriko Ishida, Ryoko Shinohara, Kanako Higuchi, Yoko Maki and Rie Miyazawa.